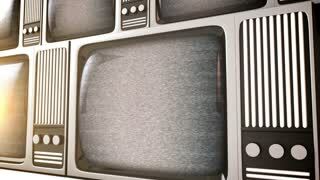 Search Results for "tv noise"
TV Noise 0612: Retro TV roll bar and with TV noise (Loop). TV Noise 0813: Stylized retro bright orange crush TV roll bar with TV noise (Loop). 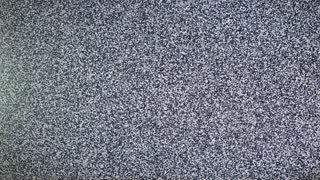 TV Noise 0820: TV Noise and TV Static flicker, roll and pulse (Loop). TV Noise 0823: TV Noise and TV Static flicker, ripple and pulse (Loop). TV Noise 0814: TV Noise and TV Static flicker, roll and pulse (Loop). TV Noise 0826: TV Noise and TV Static flicker, roll and pulse (Loop). TV Noise 0811: TV Noise and TV Static flicker, roll and pulse (Loop). TV Noise 0833: TV Noise and TV Static flicker, roll and pulse (Loop). TV Noise 0836: TV Noise and TV Static flicker, roll and pulse (Loop). TV Noise 0832: TV Noise and TV Static flicker, roll and pulse (Loop). 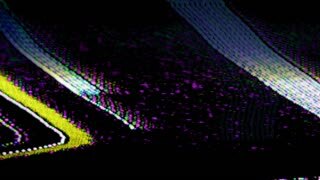 TV Noise 0818: TV Noise distorts retro TV color bars (Loop). TV Noise 0834: TV Noise and TV Static flicker, roll and pulse (Loop). TV Noise 0842: TV Noise and TV Static flicker, roll and pulse (Loop). TV Noise 0802: TV Noise and TV Static flicker, roll and pulse (Loop). TV Noise 0805: TV Noise and TV Static flicker, roll and pulse (Loop). TV Noise 0797: TV Noise and TV Static flicker, roll and pulse (Loop). TV Noise 0782: TV Noise and TV Static pulse and flicker (Loop). TV Noise 0784: TV Noise and TV Static randomly flicker and pulse (Loop). 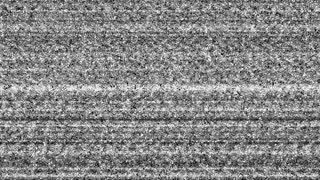 TV Noise 0780: TV Noise and TV Static pulse and flicker (Loop). TV Noise 0764: TV Noise and TV Static fill the screen (Loop). TV Noise 0767: TV Noise and TV Static fill the screen (Loop). 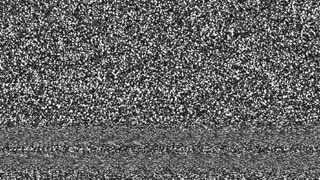 TV Noise 0742: TV Noise and TV Static fill the screen (Loop). TV Noise 0745: TV Noise and TV Static fill the screen (Loop). 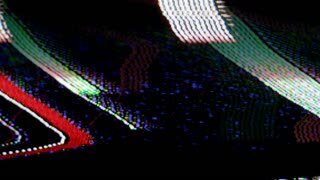 TV Noise 0746: Colorful TV Noise and TV Static fill the screen (Loop). TV Noise 0821: TV Noise and TV Static flicker, roll and pulse (Loop). TV Noise 0837: TV Noise and TV Static flicker, roll and pulse (Loop). TV Noise 0840: TV Noise and TV Static flicker, roll and pulse (Loop). 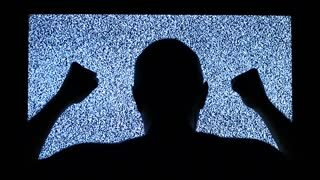 TV Noise 0830: TV Noise and TV Static flicker, roll and pulse (Loop). TV Noise 0815: TV Noise and TV Static flicker, roll and pulse (Loop). TV Noise 0827: TV Noise and TV Static flicker, ripple and pulse (Loop). TV Noise 0839: TV Noise and TV Static flicker, roll and pulse (Loop). TV Noise 0809: TV Noise and TV Static flicker, roll and pulse (Loop). TV Noise 0795: TV Noise and TV Static flicker, roll and pulse (Loop). TV Noise 0788: TV Noise and TV Static flicker, ripple and pulse (Loop). TV Noise 0762: TV Noise and TV Static fill the screen (Loop). TV Noise 0754: TV Noise and TV Static fill the screen (Loop).